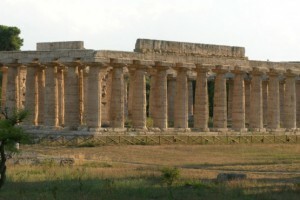 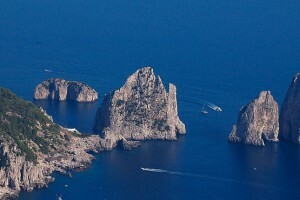 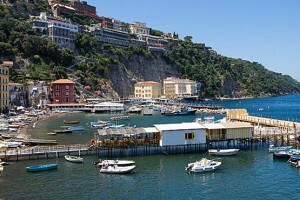 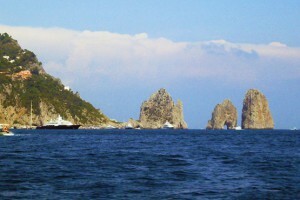 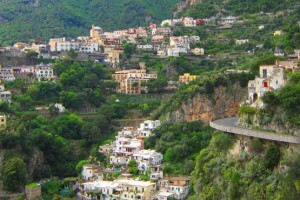 We organize Excursions to and from Sorrento, for individuals and groups. 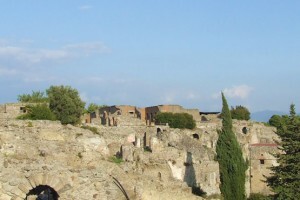 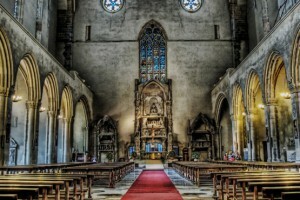 Touring with us, you will be treated with an essence of warm hospitality and outstanding service full of magic discoveries, unforgettable experiences and historical enrichments while visiting this unique and romantic destination. 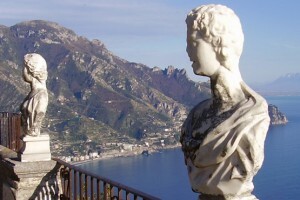 You will instantly recognize this is not a common Sorrento Trip, but infinitely different when it comes so naturally and enthusiasm at the same time. 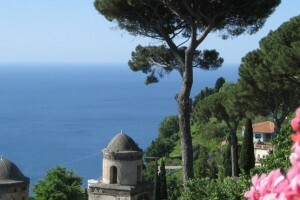 All our Sorrento Tours have been organized in order to offer our guests, an exclusive product with individual and personal attention.